UTR (Under the Roof) Decorating is a Canadian toolmaking company. It develops, tests, manufactures and supplies an innovative line of home decorating products to retailers around the globe. From their in-house product innovation lab, the UTR team create a wide range of DIY products inspired by problems observed while working ‘in the field’. 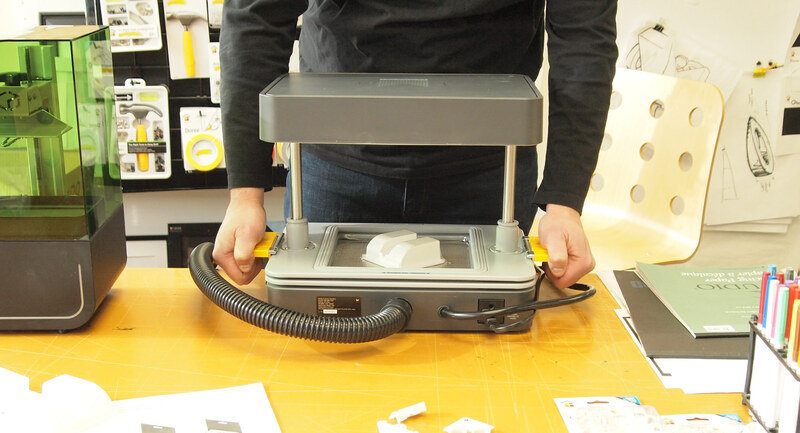 UTR uses the FormBox to prototype its blister packaging designs. The entire UTR product range is blister packed with a printed card backing. 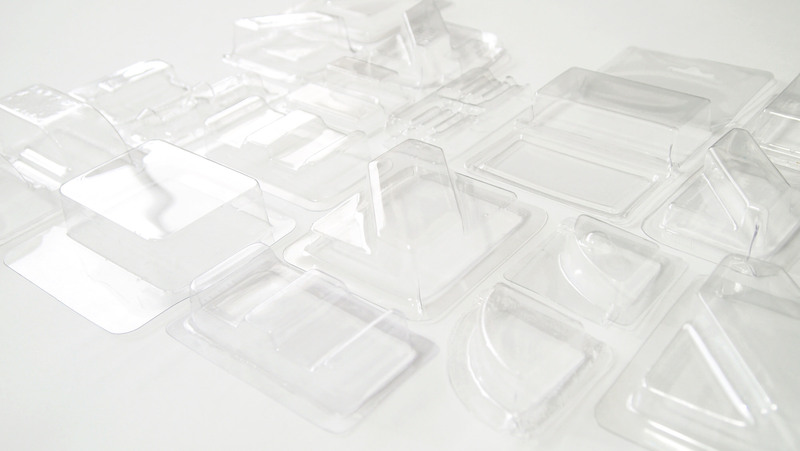 Using the FormBox and transparent Mayku Cast Sheets, the team is able to replicate mass produced blister packs without leaving the in-house workshop. Lead time: While UTR designs all of its products in Canada, they are manufactured in China. In the past, it had to get all of its prototypes made there as well. Physical and cultural differences between Canada and China could sometimes cause delays to the development cycle. 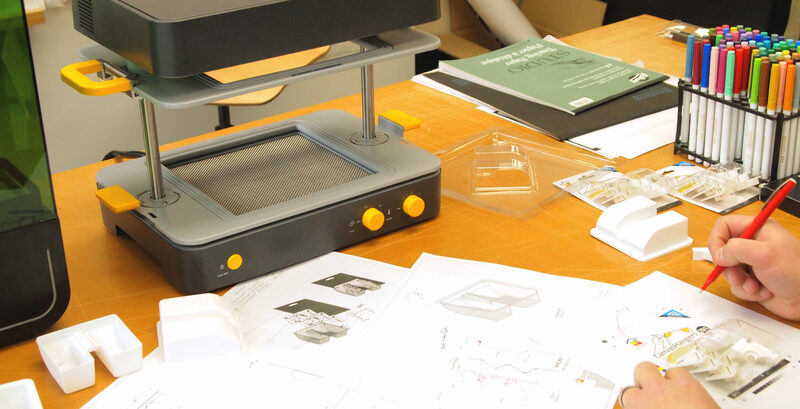 Sending prototypes from China to Canada was time-consuming, costly and it exposed them to potential damage in-transit. 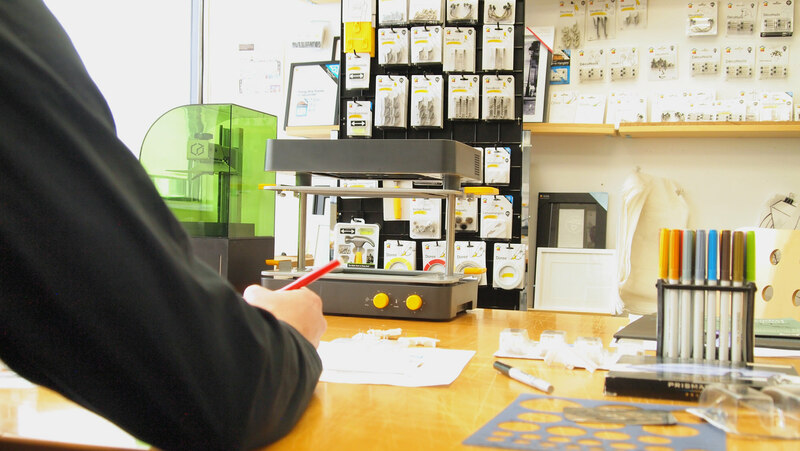 Making models for potential buyers: When creating new products it is important to ascertain how many units certain retailers might consider buying as a first order. UTR can then make accurate estimations of how many units they should order from the factory in China. HOW DID THE FORMBOX SOLVE THESE? Lead time: By producing all of its packaging in-house with a 3D printer and FormBox, there was no chance of any mistakes being made in the transition from idea to physical form. This totally eradicated the need for prototyping in China and reduced the risk of damage in-transit, shipping delays or expensive mistakes. 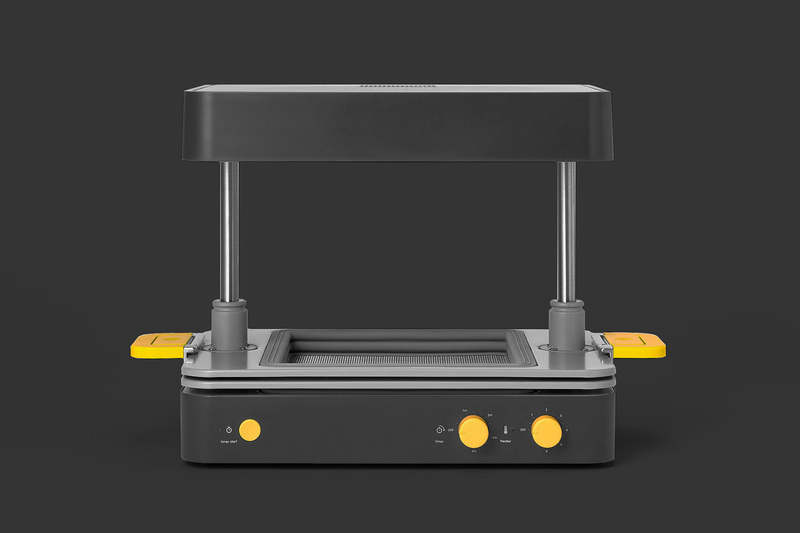 After introducing the FormBox and 3D printing process, UTR reduced its lead time on packaging development from an average of three months to just two days. 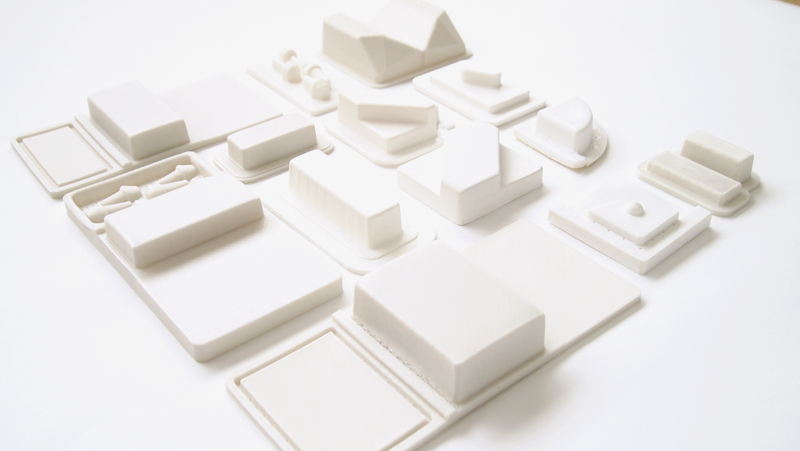 Making models for potential buyers: Using the Mayku Cast Sheets allowed UTR to create almost exact single replicas of the mass blister pack manufacturing process. Using these as props for users and retail buyers, they could accurately gauge how many orders they would need to make from the factory.